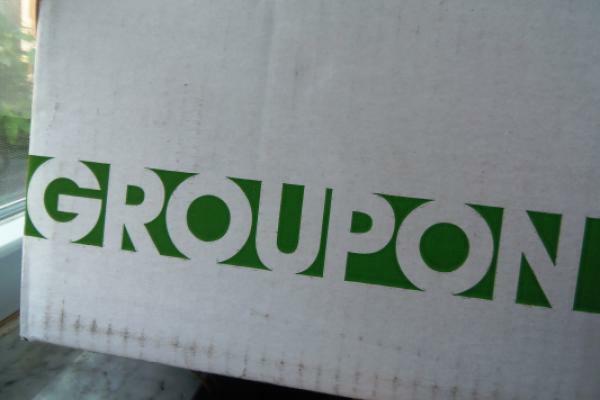 Groupon Inc (NASDAQ: GRPN) stock took a hit this week after the company reported weaker-than-expected fourth-quarter earnings and guided for flat profit growth in 2019. Groupon reported EPS of 10 cents, 3 cents shy of consensus estimates. Revenues dropped for the 12th consecutive quarter, down 8 percent to $799.9 million. Several analysts weighed in on Groupon following the disappointing quarter. Morgan Stanley analyst Brian Nowak said Groupon’s 2019 transition period is going to be more difficult than originally anticipated. Groupon is investing heavily in improving its customer experience, including adding required booking in certain categories, card-linking to cash back offers and deep discount vouchers and adding a loyalty program. Nowak said these investments will eat into Groupon’s profits, particularly in the first half of 2019. “Our revised '19/'20 EBITDA estimates are 1%/9% below guidance of $270mn/$300mn+ given we would prefer to see a recovery in reported gross profit and customer count before modeling a snapback in results next year,” Nowak wrote in a note. Nowak reiterated his Equal-Weight rating for Groupon but lowered his price target from $3.80 to $3.60. Credit Suisse analyst Stephen Ju said the Groupon transition will result in traffic headwinds in the near term. “As the company continues to strategically shift focus from a higher margin but lower frequency voucher business to a higher velocity lower margin marketplace model via partnerships with third party supply aggregators (e.g., Grubhub and Viator) we believe the aforementioned headwinds will continue to exert an impact for the foreseeable future,” Ju wrote. Ju reiterated his Neutral rating for Groupon stock but cut his 2019 bookings and gross profit estimates and lowered his price target from $5 to $4. B Riley analyst Sameet Sinha said that below $3.50 per share, Groupon stock offers a compelling risk-reward skew for investors. “With shares having retraced nearly to the lows since management joined the company, we believe some of the constructive changes (geo consolidation, SG&A reduction, G+, etc. ), have received little credit,” Sinha wrote. He said Groupon has essentially lowered the bar to “rock bottom” and should now be able to meet tempered market expectations. Sinha reiterated his Buy rating but lowered his price target from $5.60 to $5. Groupon shares traded at $3.44 at time of publication. The stock fell 11 percent during Wednesday's session.